Generally, it is a bad idea to spend your hard-earned money on a less than perfect vehicle – but that is not to say there aren’t bargains to be had if you know what you’re looking for. There are five different levels of cars damaged through accidents – A, B, C, D and F. The last, F, is for a vehicle that has been damaged by fire. The other four represent a sliding scale of destruction, A being a complete write-off and D being the least serious. Categories B and C are cases when the damage is fixable, but the insurance company has decided not to go ahead with the repairs. Category D usually means the car has suffered light damage but the decision to repair it will depend on the cost and the price of the vehicle. If you but a category D car, it is not as simple as calling Auto Windscreens and getting a quote for windscreen repair and replacement. There is little to no guarantee the vehicle hasn’t suffered some kind of chassis damage. It is possible to find out for sure through a full and rigorous inspection from an approved dealership. But the first thing you need to do is make sure your insurance company knows what kind of car you are buying. Otherwise, there is a chance they will not pay up when you come to make a claim. Often, selling on a Cat D is cheaper than getting it scrapped. It may sound strange, but in certain cases when the airbags have gone off it can cost around £2,000 to have them reset. Little things can add onto this price and often they can claim around 65 per cent of the car’s value from salvage companies. 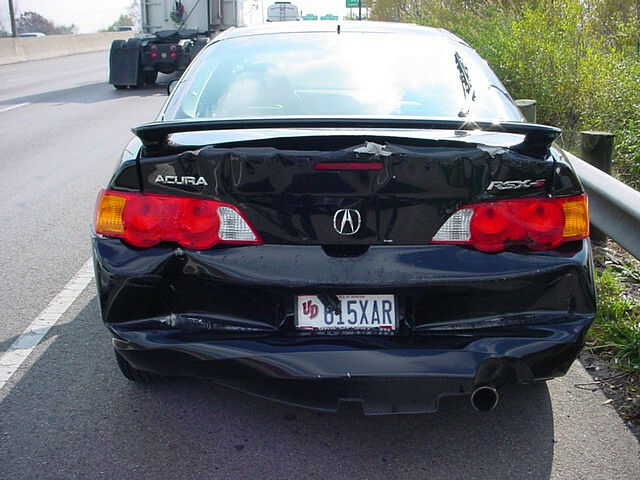 Buying a damaged car is legal, and can save a lot of money. It will be no surprise that in the future, these can sometimes spell trouble for their driver. If you are buying through eBay, for example, you can expect to save an average of around 25 per cent on the price of a vehicle. Before you do so, you should make sure you know what category D means. The Office of Fair Trading stipulates the dealer must take all reasonable steps to make sure check the history – this includes whether it has been written off or accident damaged. Despite this, for the insurance reasons mentioned above, it is important you check yourself if you have any concerns. The OFT say the selling of this type of vehicle is not particularly widespread, but there are always stories of people who have been ripped off. If you decide to go ahead and look for a category D car, make sure you know what you are looking at. If the seller is legitimate and everything is above board, they will have no problem with you getting the car looked over before you buy. Get a quote, and weigh up how much it will cost to make it road-worthy against how much your would save on a non-damaged vehicle. Tags: Auto Windscreens, Automobile, Insurance, Vehicle, Vehicle insurance, windscreens. Bookmark the permalink.